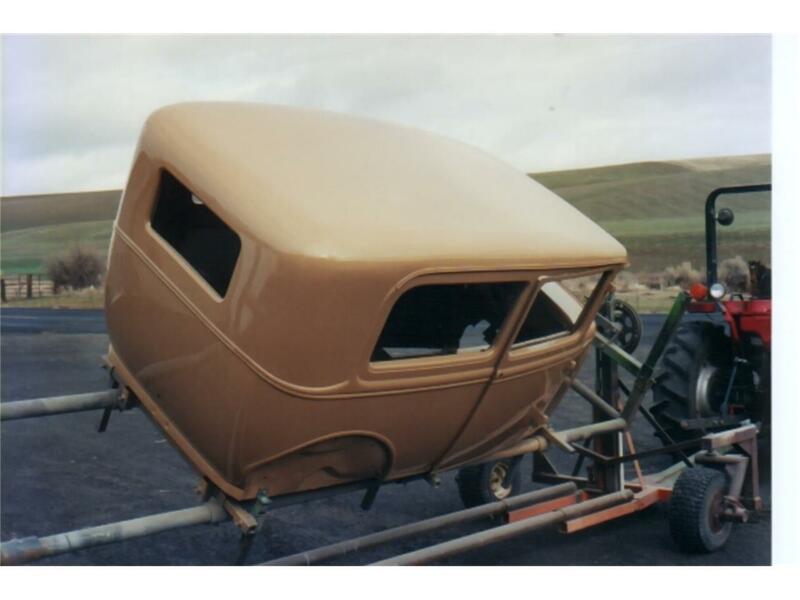 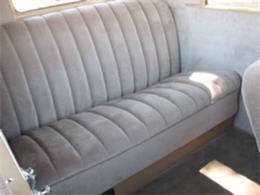 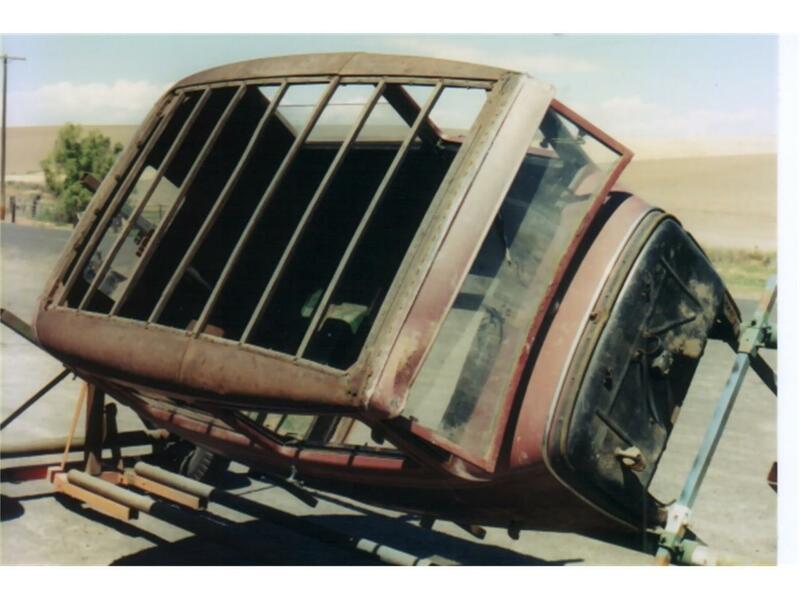 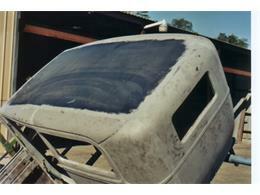 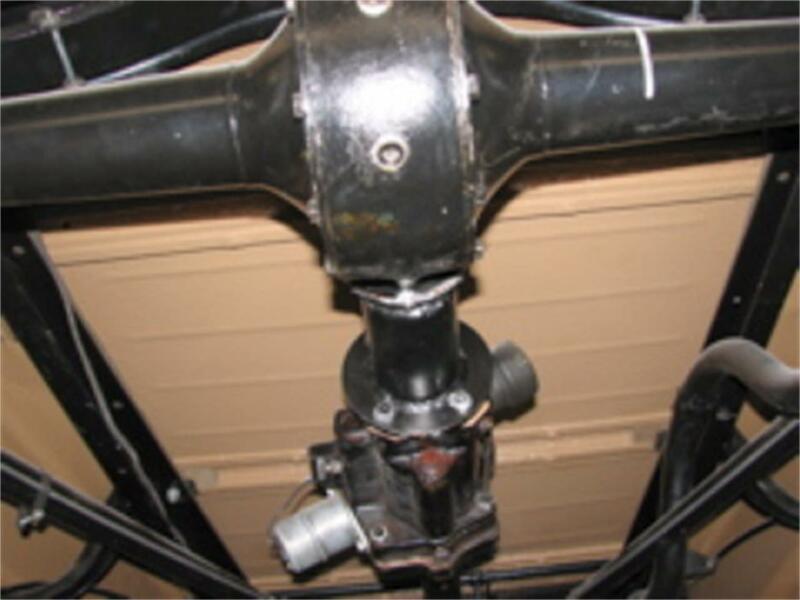 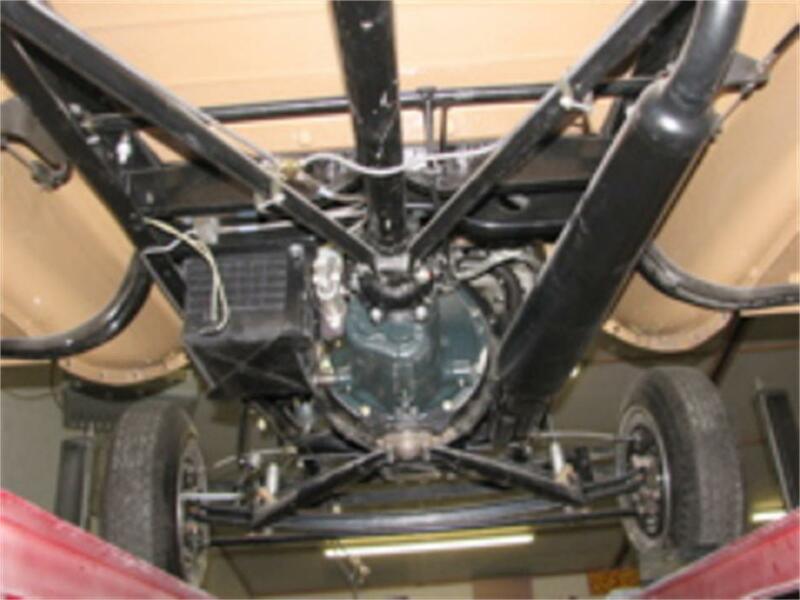 This two door sedan (Tutor) is a frame off restoration completed at Holton's Secret Labs, Helix, Oregon. 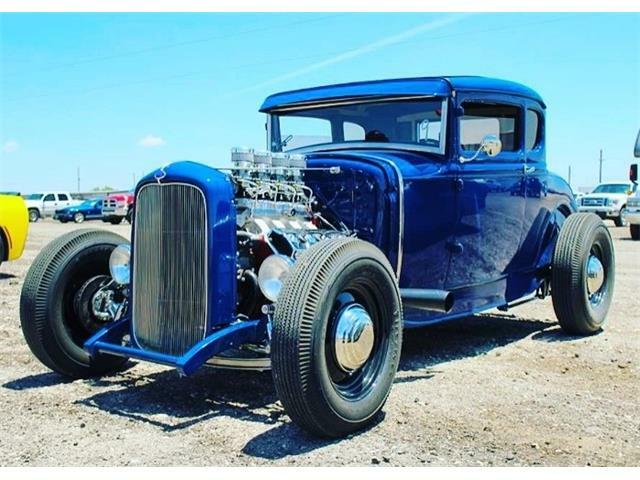 All steel (which includes the roof), 1939 V8 3-speed transmission, Edsel overdrive, fresh Model 4 banger, Webber card, 12V generator, 1950s Buick wire wheels, hydraulic brakes. 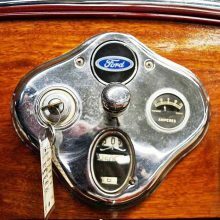 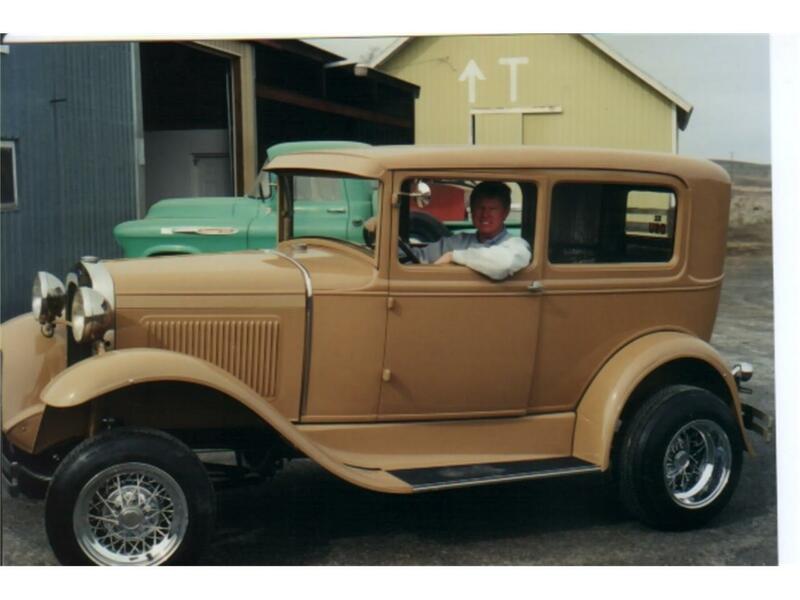 I have owned the car since 1969. 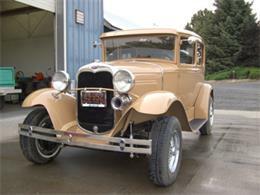 The car is located in Tigard, OR. 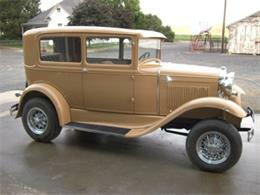 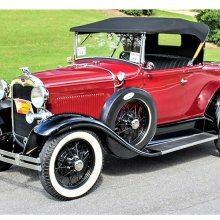 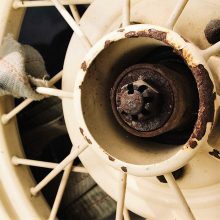 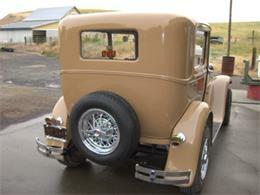 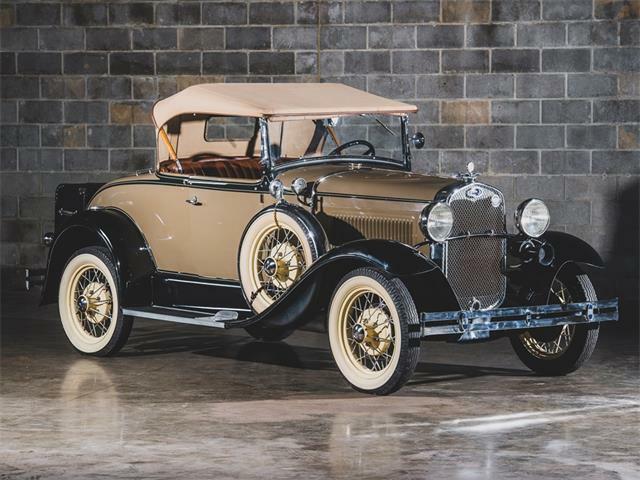 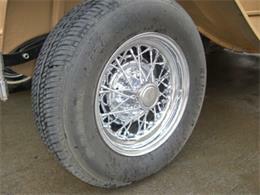 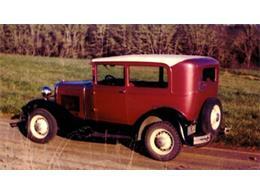 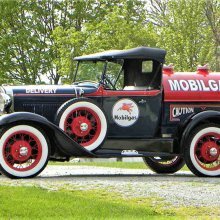 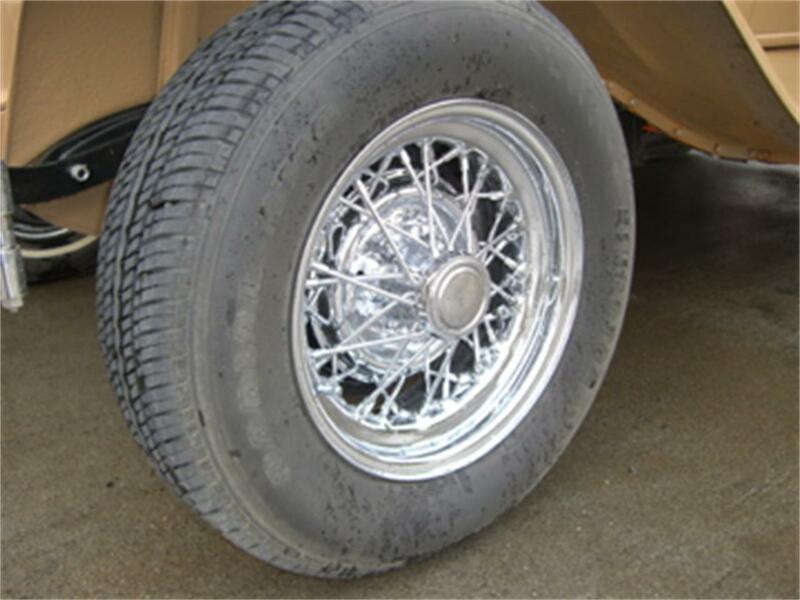 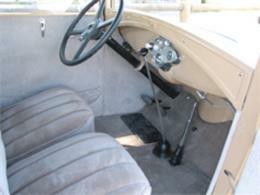 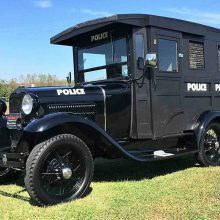 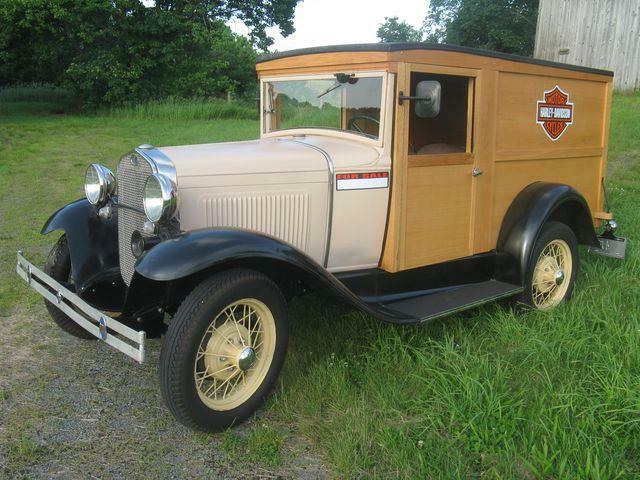 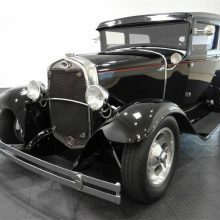 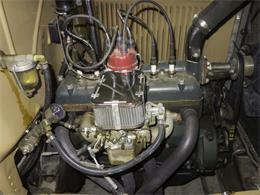 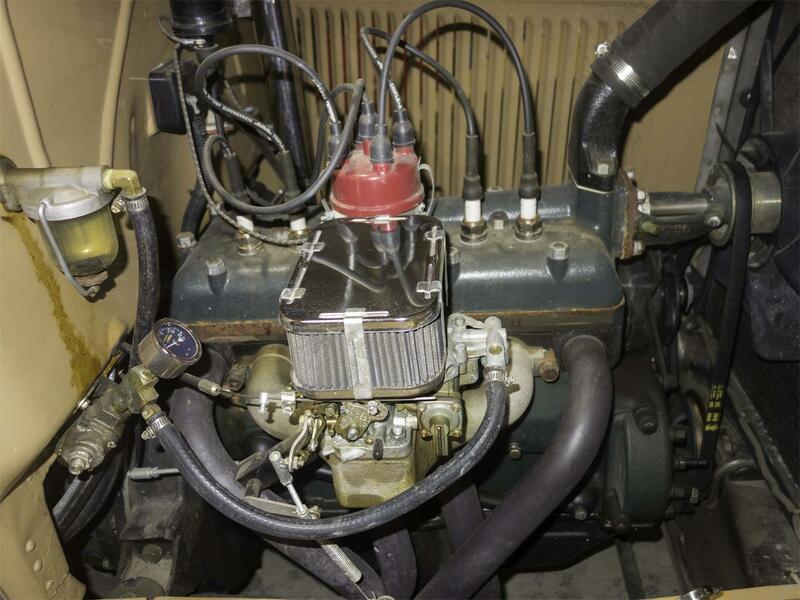 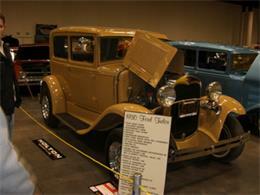 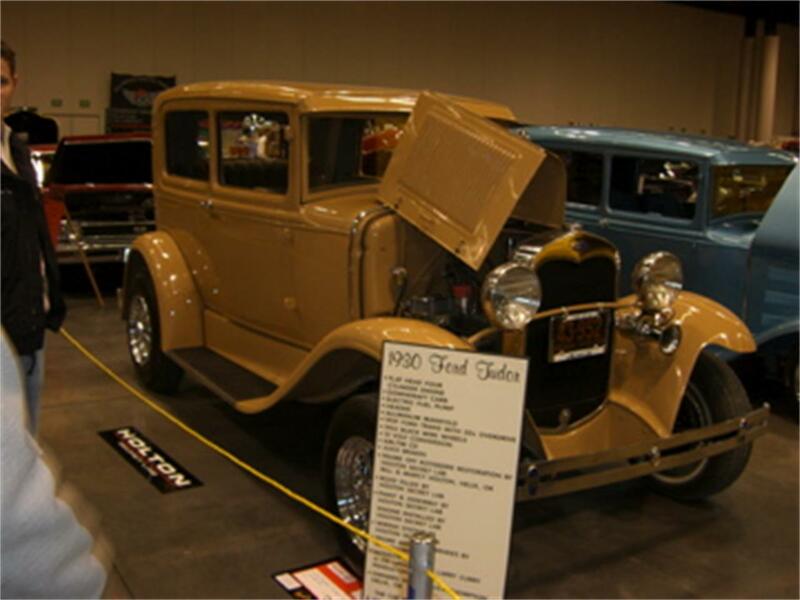 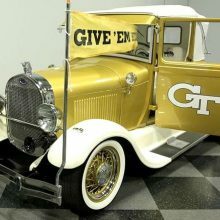 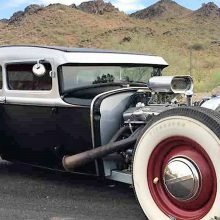 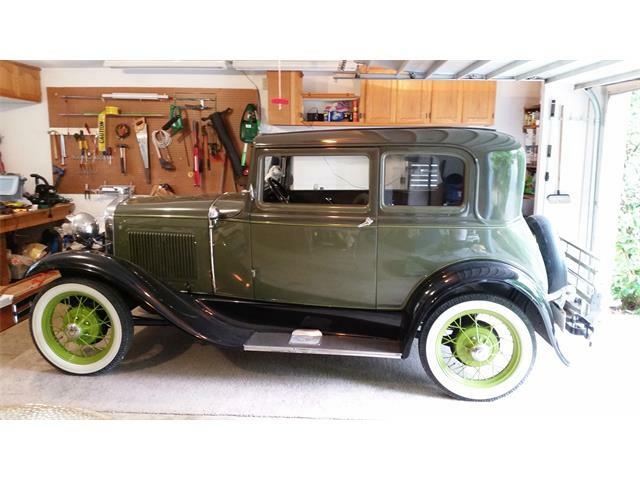 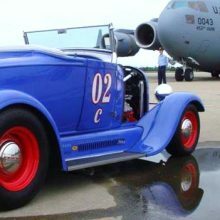 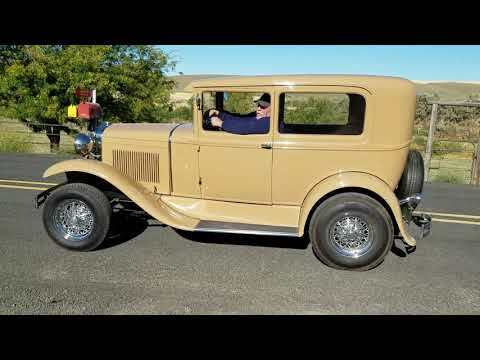 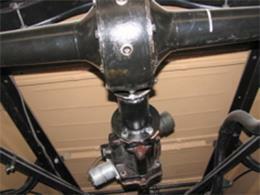 Hi, I'm interested in your 1930 Ford Model A listed for sale on ClassicCars.com for $17,500.00.